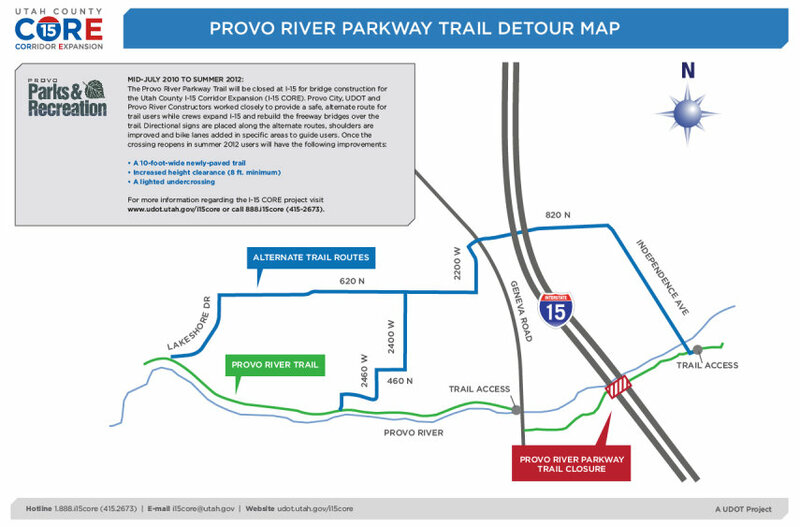 The Provo River Parkway Trail will be closed near the I-15 underpass for renovations as a part of the ongoing freeway construction. An alternate route is provided until the project’s expected completion in 2012. Through summer 2012, the trail will be closed at I-15 while crews expand I-15 and rebuild the freeway bridges over the trail. This closure is in place for trail-user safety. 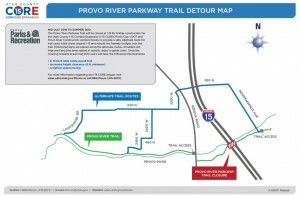 I-15 CORE worked with Provo City to develop an improved, well-marked alternate route for trail users during I-15 construction. Once work is complete, users will have improved height clearance and a lighted 10-foot-wide trail under-crossing. The two year wait is certainly disheartening. But, we’re looking forward to the improved width, highth, and lighting of the trail crossing. If anyone uses the alternate route, we’d love to hear about your experiences. Email us at: bikeprovo@gmail.com. 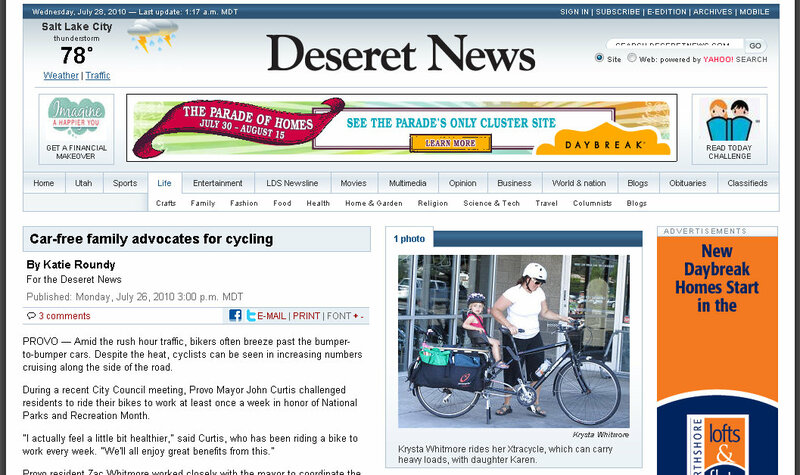 This week our very own Whitmore family was featured in the Deseret News. 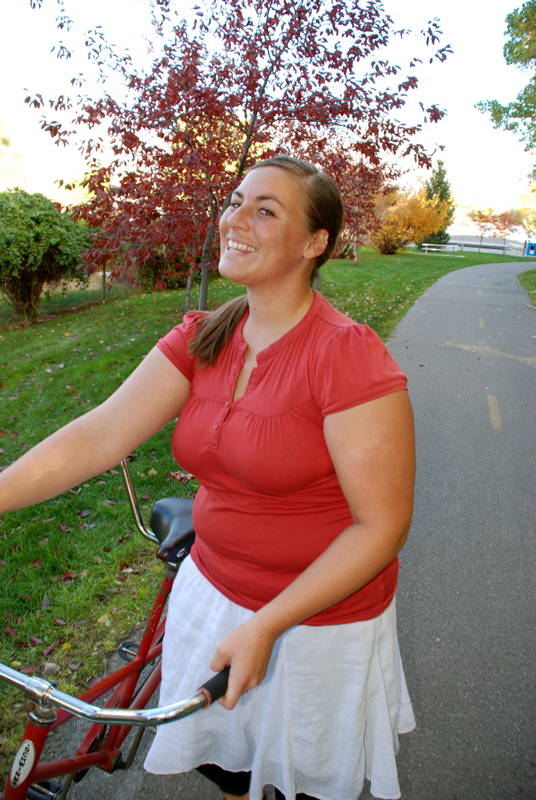 The article, Car-Free Family Advocates for Cycling, shares the story of how bike committee chairman Zac, his wife Krysta, and daughter Karen have given up cars in favor of using bikes as transportation. It gives a great overview of how a family can go to work, run errands, get groceries, transport children, and have fun, all on two wheels. 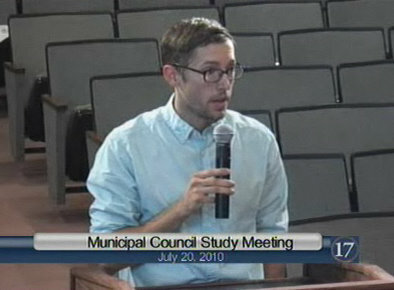 Zac also gives a shout-out to Mayor Curtis and his bicycle challenge as well as the famous monthly Provelo Picnics. Take a look at the article and, if you feel so inclined, leave a kind comment or two to congratulate the Whitmore family. Ride Report 7/19-7/26 Share Your Cycling Experience. 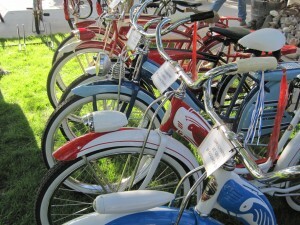 What a beautiful summer week it was especially for bike riding! I saw so many cyclists on the road this week and it was definitely a welcome sight! For my report this week I am just reporting on a simple ride I went on with someone special. I was able to take my wife out on a date this week. We rode slow and talked about how beautiful Provo was. We talked about how great it will be (in the near future) to hop on the train and head up to Salt Lake. We arrived at the movie theater and parked right next to the entrance of the mall. There was no driving around looking for open parking just a quick lock up and we were able to head into the movie. We saw Inception (it was AWESOME). It turned out to be a great day, and I was reminded of how wonderful a 2 mile bike ride can be with someone special. I had another ride this last week that ended up in an injured hand so this post will stay short. However, if you go back to last weeks ride report Brad basically challenged everyone here to a duel. How will you answer? Either way make it a good week and do not miss Provelo on Saturday. 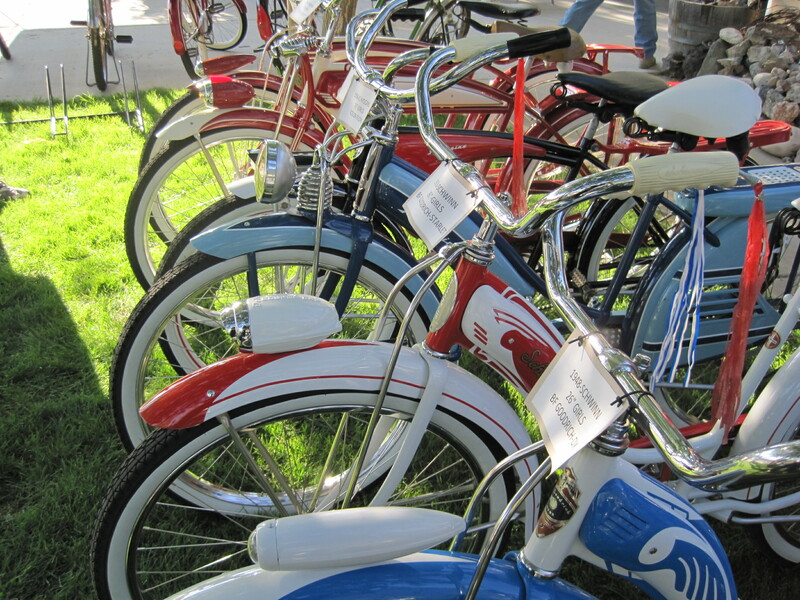 Provo City employees have been riding their bikes on errands and commutes as they compete in this year’s Clear the Air Challenge. Following in the footsteps of Mayor Curtis (who challenged all Provo residents to ride their bikes this month), employees have been keeping track of their hours spent spent riding and emissions saved. 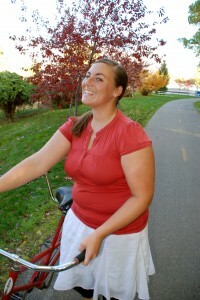 “The advantages of riding a bike to work or on errands isn’t just about gasoline and emissions. 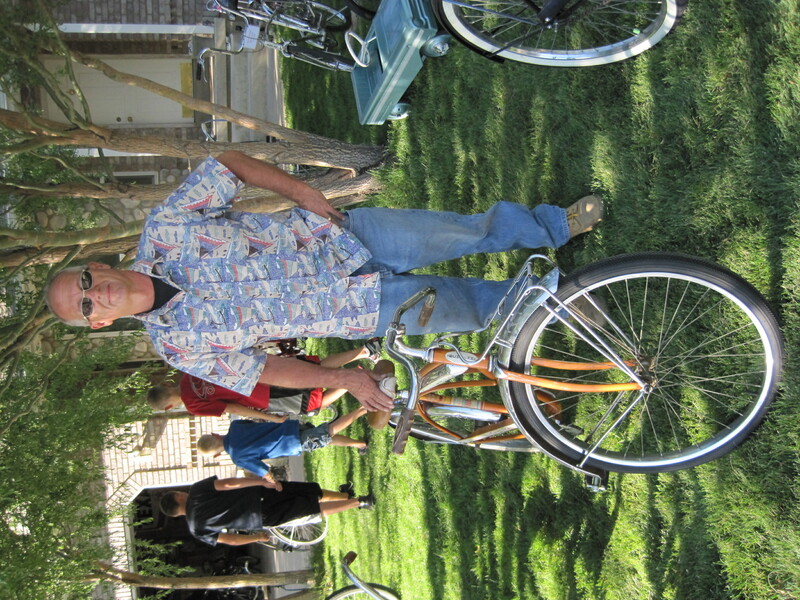 Provo Mayor John Curtis says he enjoys his time on the bike. A shout out to Jenny Starley who has saved the most car miles in the competition so far. 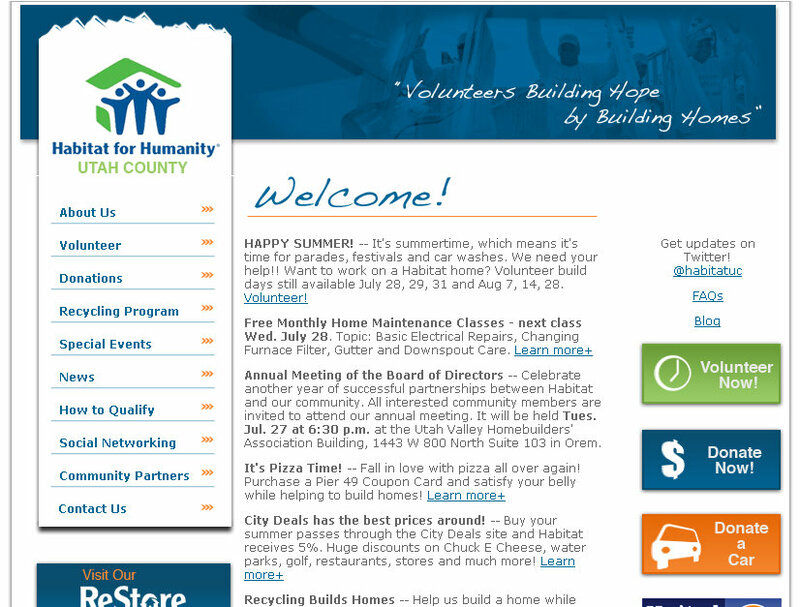 And, a huge congratulations to all of the employees that are setting a good example for Provo! 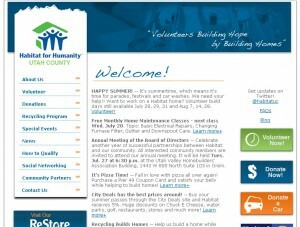 Please take a few seconds to leave a comment of support on the Daily Herald article. 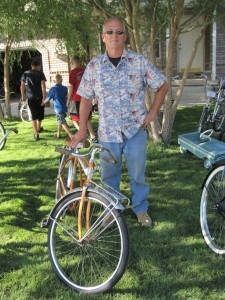 This Tuesday the Provo Bicycle Committee (www.provobc.com) was invited to present their progress and ideas at the city council study meeting. Committee chairman Zac Whitmore did an excellent job of giving an update on the many Committee projects and getting the council members excited about the need for a bicycle and pedestrian map in the general plan. Zac showed a photo presentation of many of the Committee’s best events including bike tune-ups at the Farrer Elementary bicycle safety rodeo, Provelo bicycle picnic series, the Committee’s table at the Bike-to-Work-Day breakfast, and family / community bicycle rides. 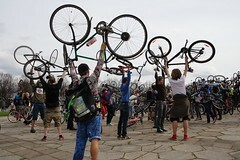 He also expressed to the council just how urgent a bicycle plan is for our city. Other cities including Salt Lake and Park City have comprehensive plans. Orem’s plan is almost complete. Now is the time for Provo to act. As Zac explained, a focus on bicycle and pedestrian transportation will reduce traffic congestion, ease parking problems, improve our (sometimes dangerous) air quality, strengthen our neighborhoods, and improve our downtown. The council seemed quite supportive of the ideas expressed. 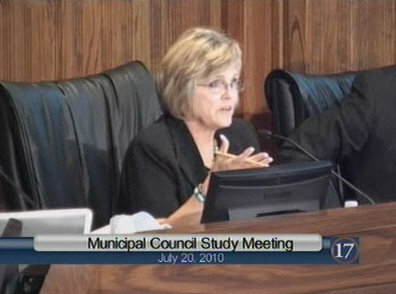 Council Chair Johnson explained that she had taken the Mayor’s bicycle challenge and was surprised at how difficult it is to ride in some parts of the city. 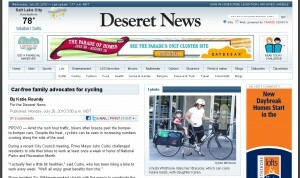 Councilwoman Dayton expressed interest in helping Provo recieve some of the funds available to help cities study their transportation plans and find ways to make roads safer for bicycles. 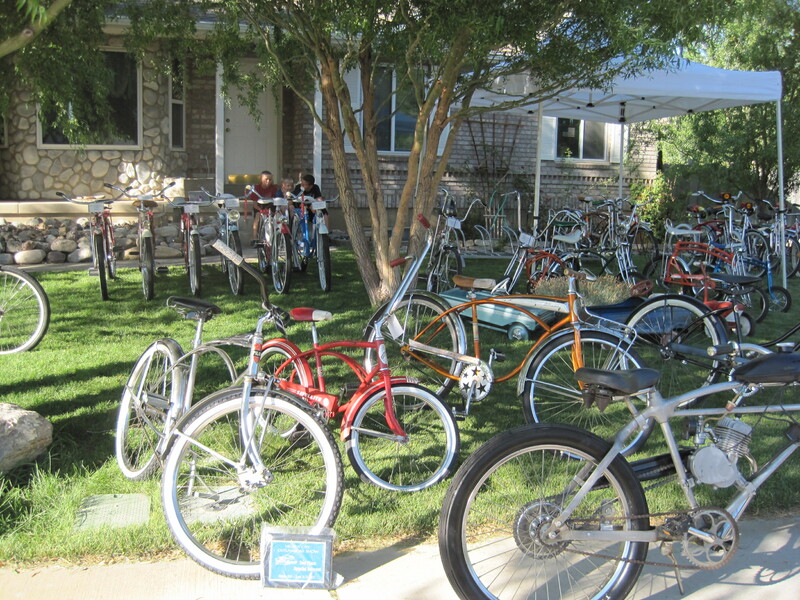 The Bicycle Committee was appreciative of the opportunity to share thier ideas and is looking forward to the inclusion of the bicycle map when the city council votes on the general plan. To see a video of the Bicycle Committee presentation, take a look at Provo Channel 15 – Item 5a. Ride Report 7/12-7/18 Share Your Cycling Experience. This week was not marked by any specifically amazing rides with the exception of a nice ride down to the lake with some friends (I am going to let you report on that Pippi don’t let me down). This week was really just a string of comfortable smooth sailing commutes punctuated with a few midnight treat runs. 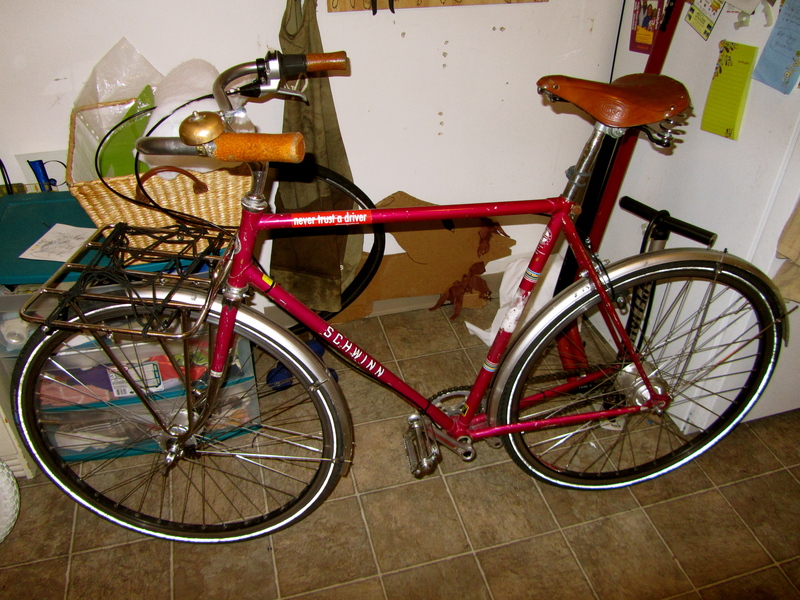 I had the chance to build myself up a great new (old) city bike that I am very excited about. All the gears are internal and it has a hub powered light system on it. It is really great for cruising around town, running errands, and getting to work. It is nice to have a reliable bike that sits me upright and has some cargo capacity. One thing from my riding that I noticed this week is that I really enjoy riding my commute with other people from time to time. It is nice to have someone to talk to about the routes you commonly use and why (thanks Spencer). I hope last week some of you got out and were able to do some exploring. I am excited to hear the rides that this beautiful weather has been inspiring. Ride fast, ride safe but, most importantly have fun.